Today I am excited to review a high end skincare product from the brand Dr. Brandt. 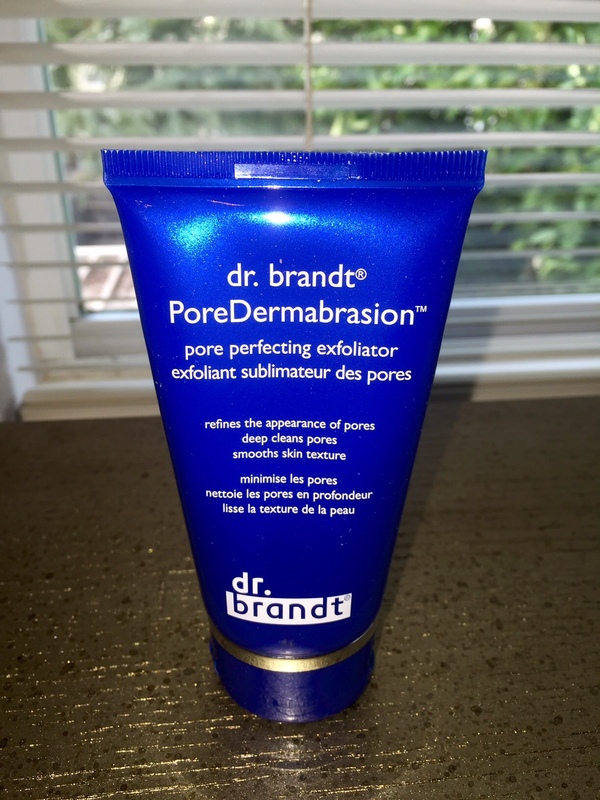 It's the PoreDermabrasion Pore Perfecting Exfoliator, Pores be Gone! And lets just say it works wonders for your skin. dr. brandt skincare is the natural evolution of Dr. Brandt's professional dermatology practice and clinical research. In an industry rife with out-sized claims and overblown promises, dr. brandt skincare will become first in the minds of women who desire the most beautiful, youthful skin possible--not because they market better, but because they develop better products! This is one powerful little exfoliator. The micro crystals work really well to give your skin a gentle but serious scrub that you can feel working without it being too rough on your skin. After using this product my immediate reaction was wow! My pores defiantly looked better. It was more gentle than I expected and had a nice cool feeling on the skin. As soon as I rinsed and dried my face, my skin felt so soft and moisturized. If you’re looking for a really great physical and chemical exfoliator, then I highly recommend you give dr. brandt PoreDermabrasion Pore Perfecting Exfoliator a try. It is a little pricey, but it does provide visible results and smoother skin. Follow this link to share and save! Product ships free with standard shipping. X2 loyalty points with purchase of this product. If you share with friends and they come back to drbrandskincare.com, you can both save up to $10 on your next purchase! Love this product! 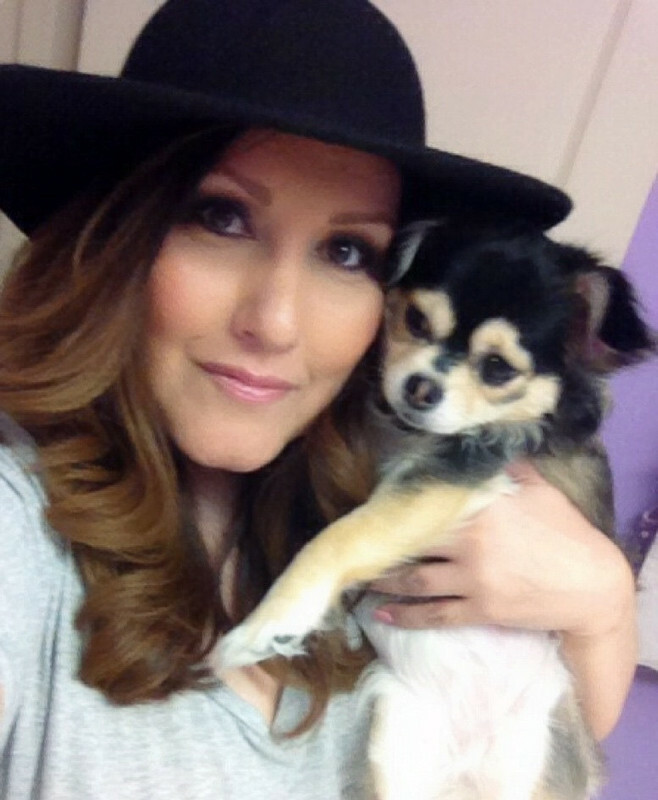 My skin feels so soft and smooth the next morning, my makeup looks really good too!